Romance, fine dining, and a sail into the sunset. 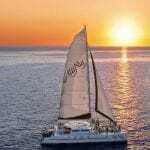 The Alii Nui Royal Feast Dinner Sail combines all the ingredients of a perfect evening aboard their sunset dinner sail on Maui. 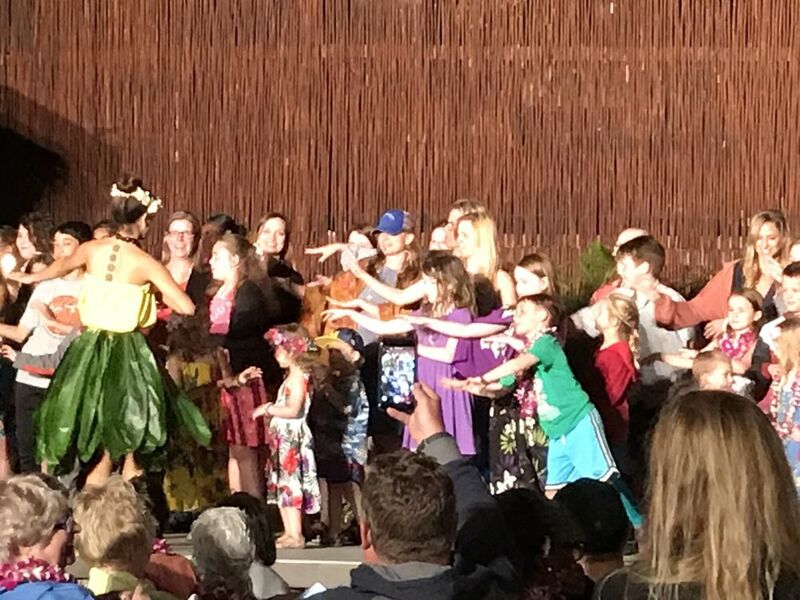 The Royal Feast dinner cruise aboard the Alii Nui is everything that you are looking for to celebrate that special moment. Whether you are a honeymooner, celebrating an anniversary or any other special occasion the Alii Nui is the only choice for an exceptional evening of memories that you will cherish for years to come. 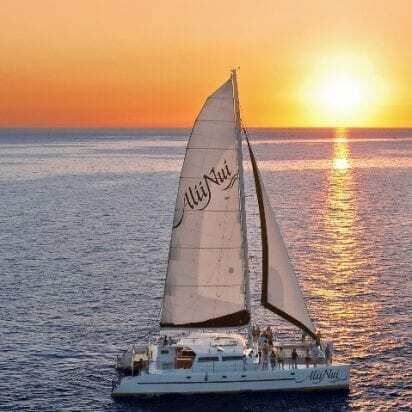 With a fabulous crew, fantastic service and a beautiful sunset as a backdrop, the Alii Nui Royal Feast Dinner Sail sets the standard for a Maui Sunset Cruise. By far the best Dinner Cruise on Maui. 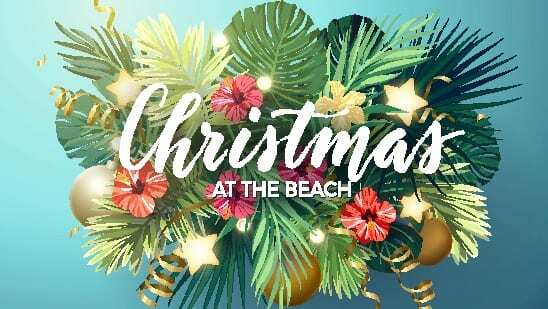 Check out the menu and you will see why! Limited to 36 guests! 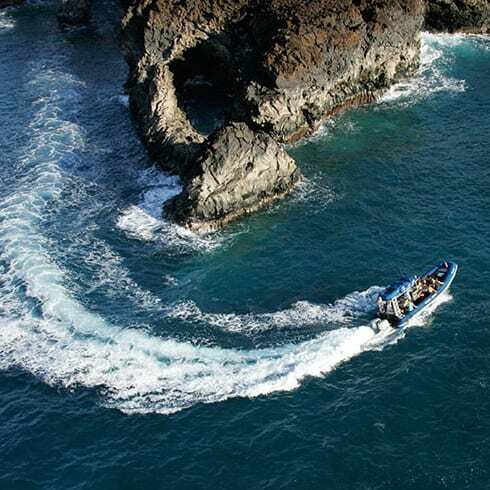 This is the only dinner cruise on Maui that provides free transportation. The vessel is a 65-foot catamaran that is stable, yet thrilling as you sail toward the sun. Our reviews of this sunset dinner sail on Maui are exceptional. We consider the Alii Nui dinner sail the best dinner cruise in Maui. The menu is a feast for a king or queen. The executive chef for the Alii Nui has surpassed our expectations and the activity is really in a class of its own. 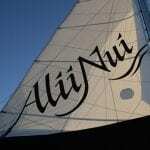 The goal of the Alii Nui Royal Feast Dinner Sail is to provide a service superior to any other dinner cruise on Maui. 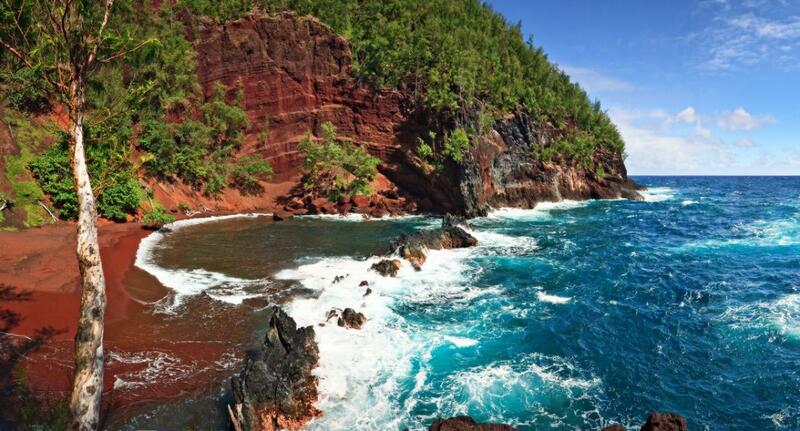 Over the years the Alii Nui has evolved into the finest sunset dinner cruise in Maui. 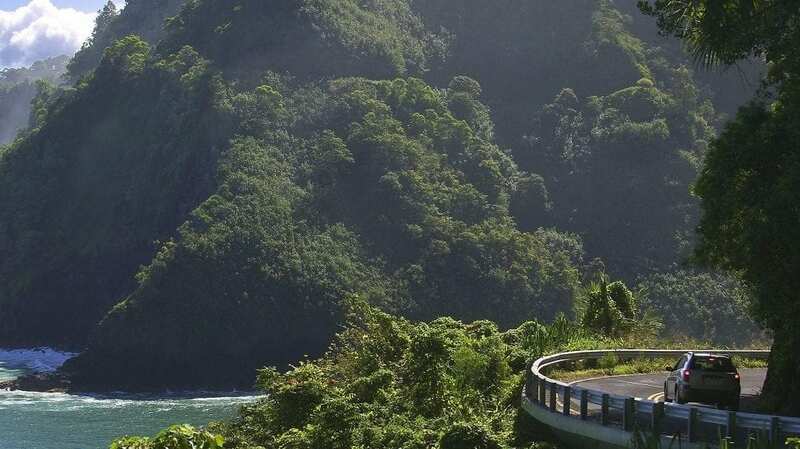 With the rise of Maui as a world-class vacation destination, expectations are always rising for couples who desire only the best, most romantic and thrilling activities. Many activity providers have risen to the occasion, but few achieve the end result. 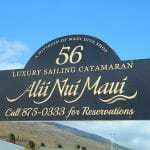 The Alii Nui has not only risen to the top but has also redefined the definition of a dinner cruise. With a spacious main cabin featuring 8 tables, there is plenty of room to relax and enjoy your time on this magnificent vessel. 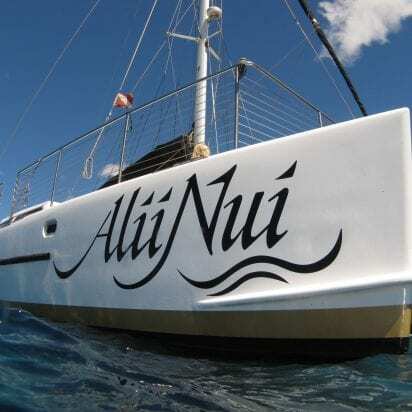 Alii Nui stands for the highest of royalty and that’s how you’ll be treated aboard this catamaran. As you sail chasing the sun, the Alii Nui Royal Feast Dinner Sail provides the moments that make a vacation special. 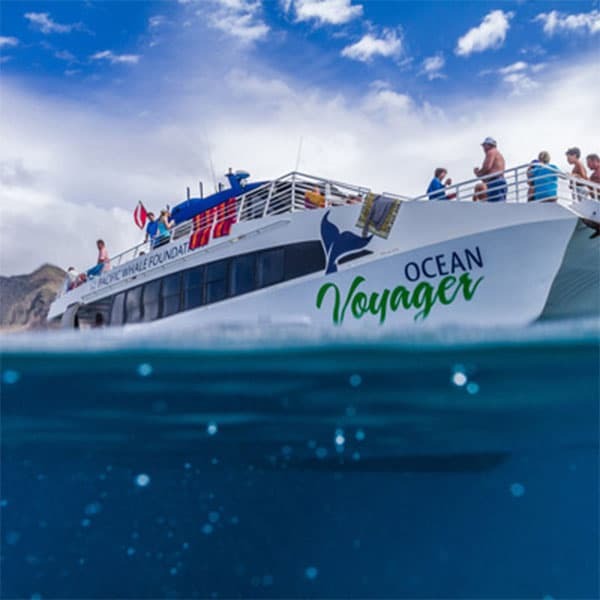 A highly trained and professional crew is there for you, your every need and desire from the moment you step aboard until you step off the boat. Relax and unwind in style. 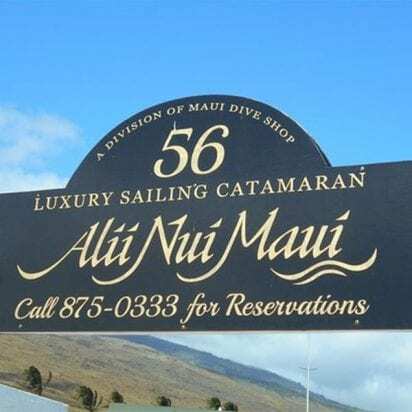 With a 5-star menu that is absolutely delicious along with an open bar of your favorite tropical drinks, the Alii Nui will exceed your expectation. 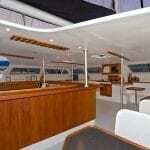 The Alli Nui Royal Feast Dinner Sail has the most extensive menu for a dinner cruise in Maui. It’s an endless feast! 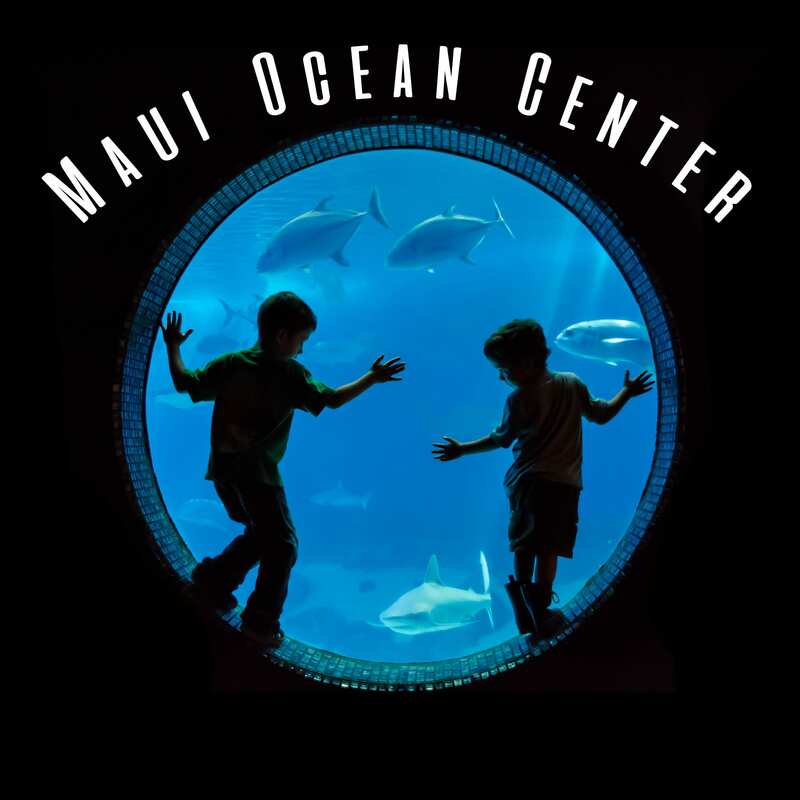 Maui Activities: Maui Ocean Activities, Maui Dinner Cruises, Departing Maalaea Harbor. Would You Like Complimentary Transportation? Excellent staff, boat in great/clean condition. Non-stop food and drinks throughout that was very good. Snorkeling was decent Coral/Reefs in area are decent and we were able to see lots of tropical fish and a sea turtle and few eels! Did the Deluxe Snorkel Excursion today. It should be called the Pampered Snorkel Excursion! What a delight! 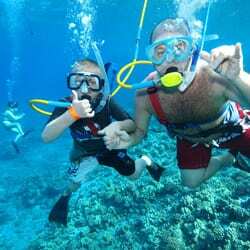 My first snorkel at 65 and I felt completely safe and loved it. Thank you to Captain Nicole, First Mate Jordan, and the rest of the crew. Worth every penny! Amazing amazing amazing sunset dinner. Captain and crew were awesome. Not only did we have an amazing sunset dinner but we had a male whale 20 ft below our boat singing and making awesome noises. What a great experience!. Dinner was very well done and the drinks, well they were drinks!. Would do this over and over again!.